A bit later today (if all goes well), I’m showcasing my Message Add-On plugin for RPG Maker MV on YouTube. 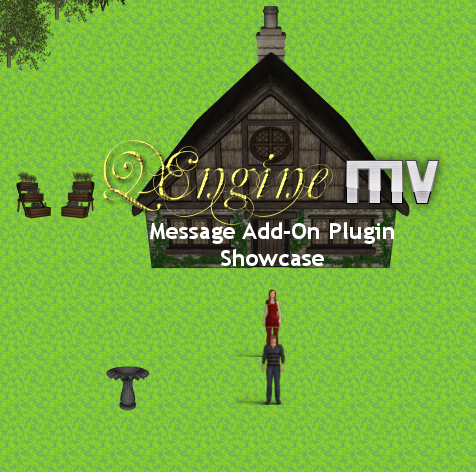 This is one of the add-ons for the QEngine, on which it relies to function. You can add things like full name, gender and gender-based pronouns to messages; things that aren’t in other message plugins. The QEngine‘s scheduled release (including its current add-ons) for this month is deferred. However, some of my beta-testers found some bugs or have made suggestions, so I’m dealing with them first. Before releasing it, this and the QEngine needs to be "just right".